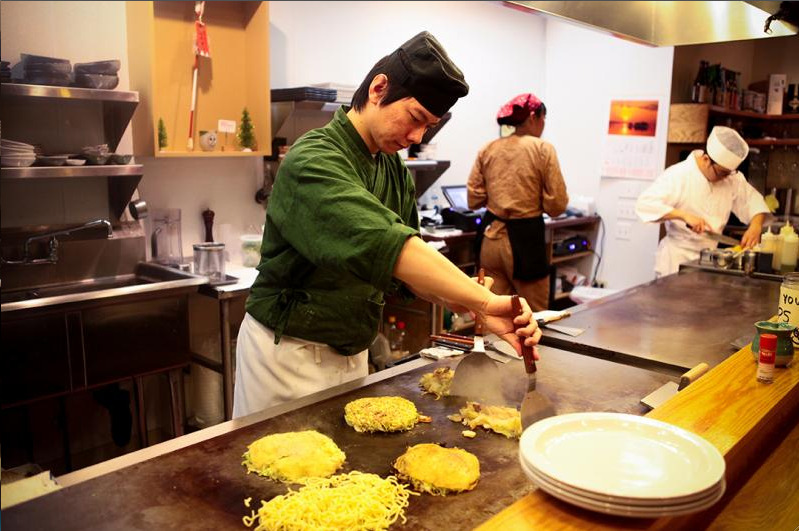 PennsylvAsia: Pittsburgh Quarterly on Teppanyaki Kyoto. Pittsburgh Quarterly on Teppanyaki Kyoto. By Laura Petrilla for Pittsburgh Quarterly. Very few people view Japanese food as comfort food — but in the dead of winter, Teppanyaki Kyoto is a great spot to eat a warm meal in a peaceful setting. It joined the expanding Bryant Street restaurant district in Highland Park last January and serves authentic Japanese food grilled (yaki) on an iron griddle (teppan). Here, sushi isn’t on the menu; instead, there are meats, seafood and noodles. Why did you choose to set up on Bryant Street? It’s quiet — the right atmosphere for a Japanese restaurant. I feel like Shadyside and downtown are too busy, whereas Bryant Street has just the right number of restaurants. We live close by and my family likes the neighborhood. In addition, my restaurant is popular with younger people, and it’s easy for them to get here by bus or car. As an aside: New Orientalism. Philadelphia cherry blossom festival postcard. Pittsburgh Taiko beginner lesson, January 19. Progress on Everyday Noodles in Squirrel Hill. Pittsburgh Anime Film Series coming in February. Setsucon in State College, January 26 - 27.